On its own, the Moto Z3 is a fairly typical high-end smartphone. It’s not the most flashy, or the highest-powered, but it’s incredibly thin. And Motorola is also selling it for the pretty great price of $US460, exclusively on Verizon. 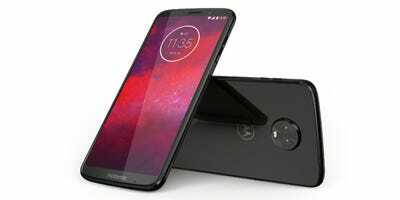 It will be interesting to finally see the speeds and benefits of 5G when the mod is released. However, you could argue that it’s a premature release, as 5G networks in the US are only available in a few cities at the moment. For Verizon, specifically, there are only four cities that will get 5G coverage by the end of the year. 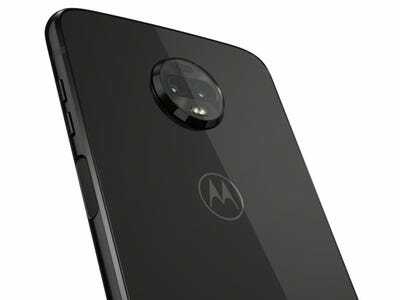 Both lenses are 12 megapixels, and they will complement each other for low-light photos, as well as portrait mode photos. One of the sensors in the camera is monochrome, which means that it captures photos in black and white. The star of the show is Motorola’s new 5G Moto Mod, which will give the phone insane data speeds. But it will only work on Verizon’s network, and in four cities to begin with. 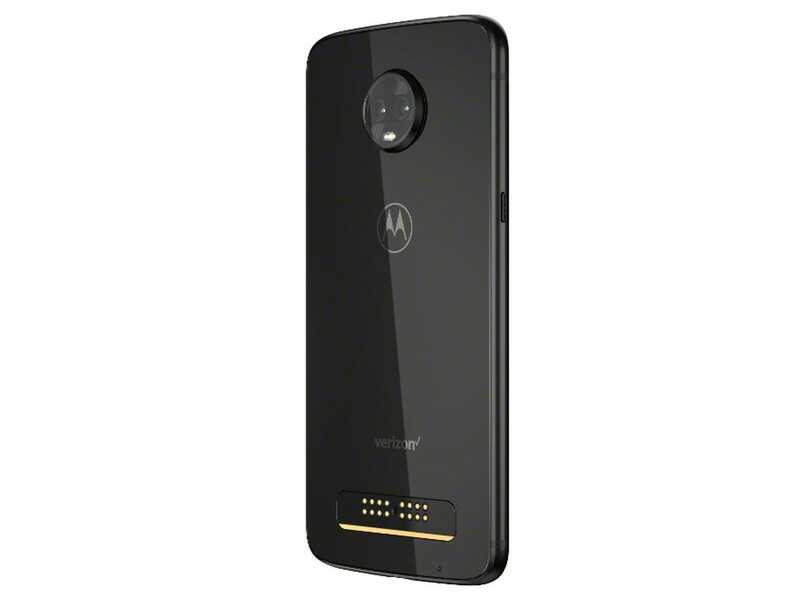 The 5G Mod for the Moto Z3 will be available in early 2019, exclusively on Verizon’s network Motorola reckons you could get insane speeds that will make today’s 4G LTE feel like dial-up internet. 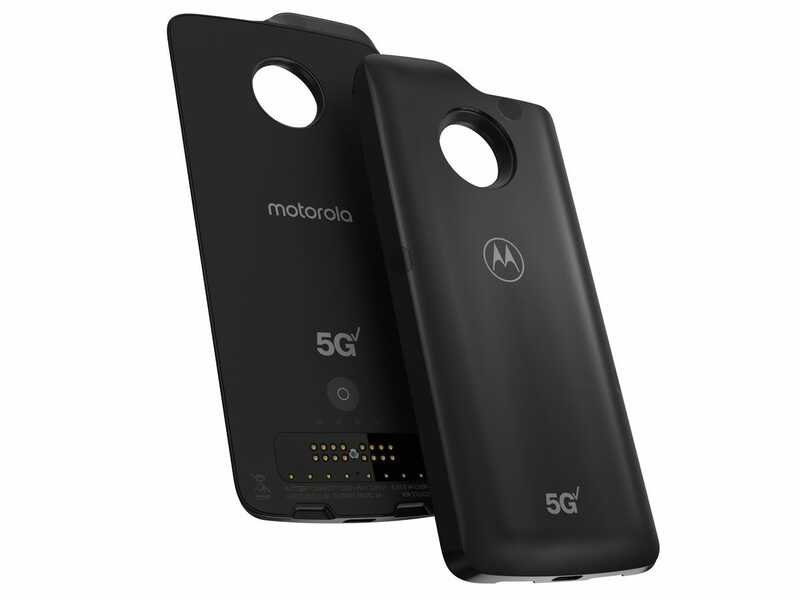 It will also come with an extra battery pack to give the phone a few more hours of battery life, especially important when it’s connected to Verizon’s 5G network. 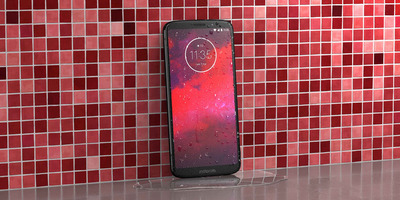 The Moto Z3 will be available to buy on August 16 from Verizon for $US460, which is actually a pretty great price for the phone alone. 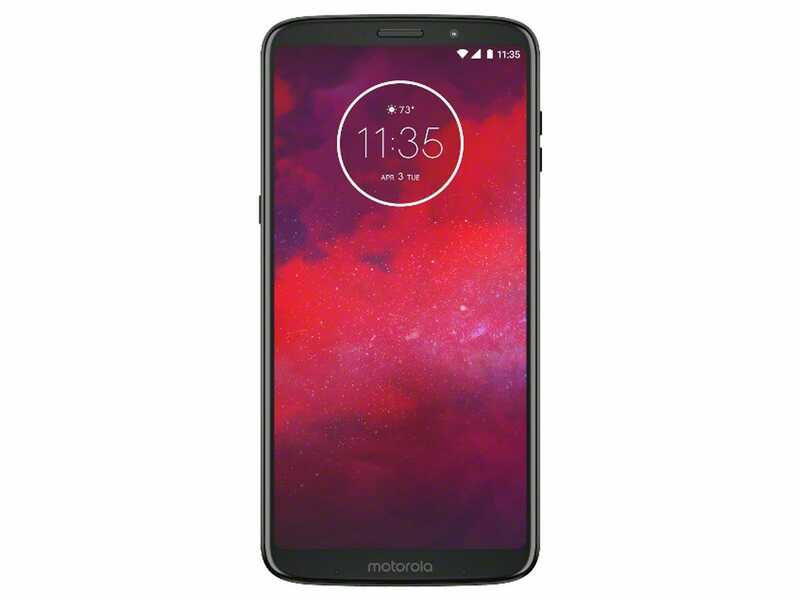 Considering the Moto Z3’s high-end specs – even if it’s a little outdated – $US460 is a pretty great asking price. 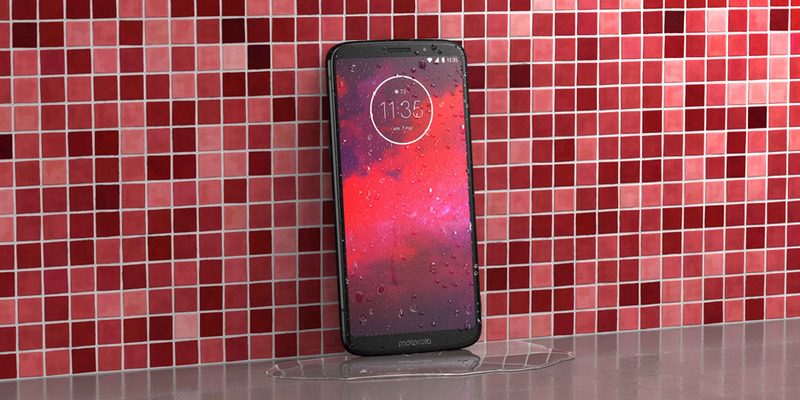 Motorola is also knocking $US300 off the Moto Z3’s price tag if you use its device payment plan and switch to Verizon while trading in your old phone. 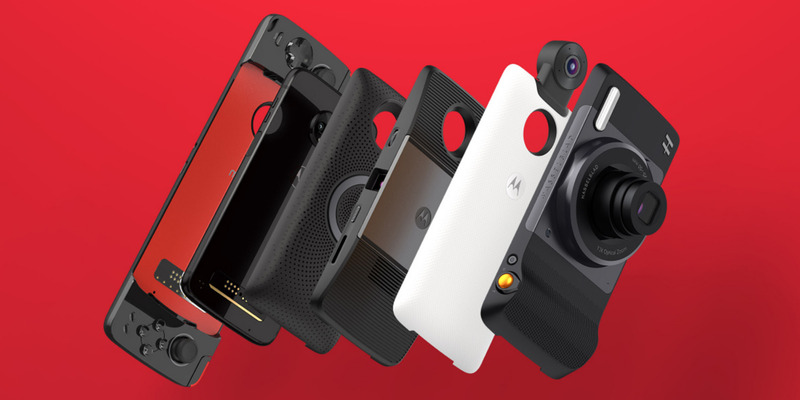 You could essentially get a reasonably priced phone for $US160, which is phenomenal.